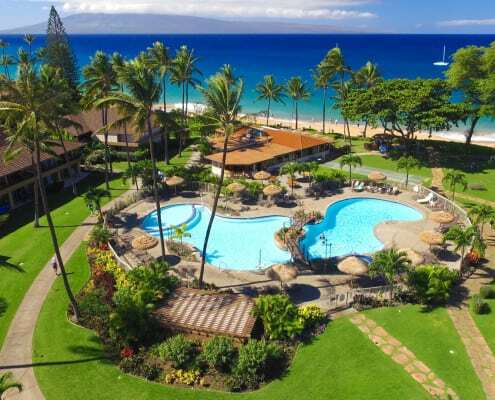 Once you arrive at Maui Kaanapali Villas you’ll soon realize that everything you desire is at your fingertips! Whether you’re into relaxing in the sun by the pool or snorkeling at the beach, everything is just steps from your room or suite. What better way to relax than wading in one of our two swimming pools? 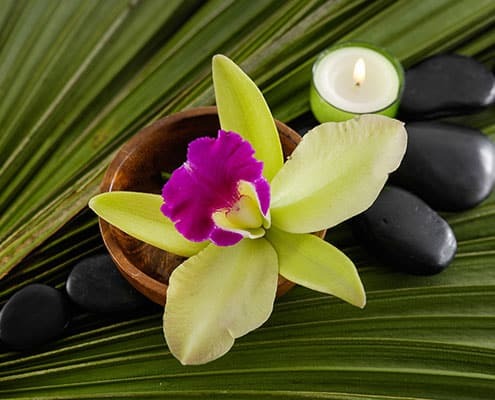 Our oceanfront pool includes a jet spa, lounges, children’s wading pool, bridges, and water features, while our Coconut Pool is set amid our resort’s relaxing tropical gardens and includes a jet spa and lounges. 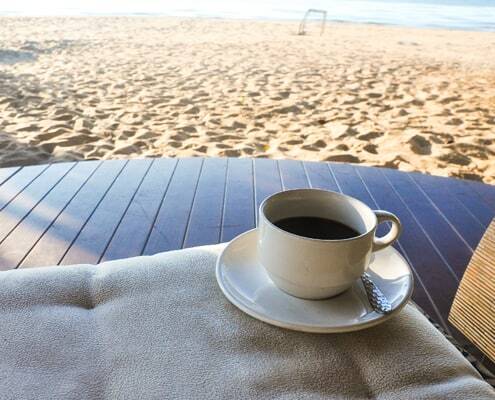 Start every Hawaiian morning right with a fresh cup of brew. At Maui Kaanapali Villas, we provide freshly brewed coffee for our guest each morning between 6 AM – 9 AM near the lobby and front desk. Just one of the many great amenities provided by Aston Maui Kaanapali Villas. 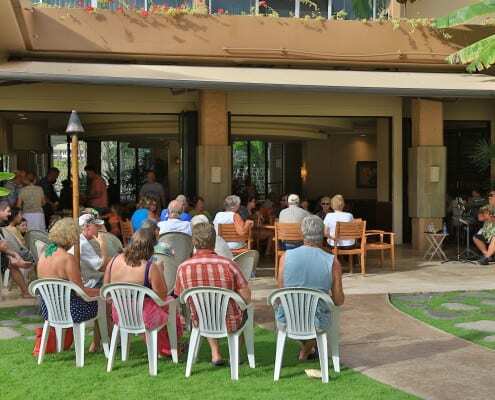 Join us on Wednesdays at 3:30pm at the Honu Lanai for our Mai Tai reception. Enjoy our signature Mai Tai, talk story with our general manager, staff, and fellow guests from around the world, and participate in fun games and giveaways. Enjoy casual dining with amazing views and an award-winning wine list at our resort restaurant. Located beachfront, Castaway Café offers breakfast, lunch, and dinner, nightly specials, and fresh seafood selections. 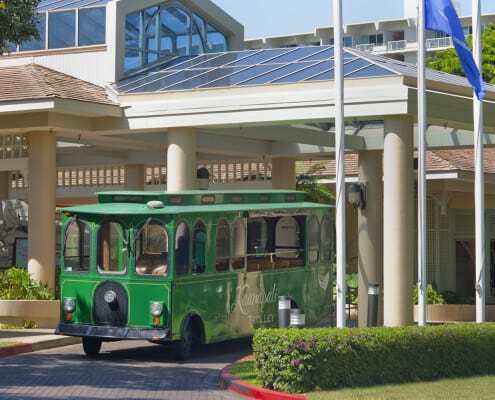 Hop aboard our complimentary shuttle and we’ll give you a ride to Kaanapali Resort’s two championship golf courses, Whalers Village, beachfront luaus, and more. Check with our front desk for the shuttle availability. Our stretch of beach is one of the most stunning on the island of Maui. To make the most of your sunshine-filled days, stop by the Beach Activities Center. 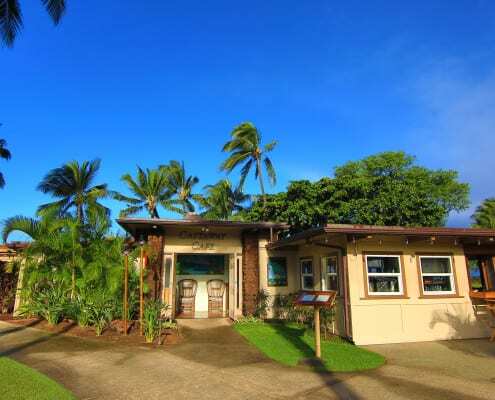 Open 7 days a week, they offer nearly everything you need to relax or play in the sun. Rent stand up paddle boards, boogie boards, snorkeling sets, kayaks, beach chairs, cabanas, and more. Friendly staff members can also assist in making arrangements for sailing lessons, sail boat rides, and catamaran cruises. Insider Tip: They lend free sand toys and pool noodles for the kids, and hotel guests receive discounted coupons for Beach Activities Center services! Just because you’re on vacation doesn’t mean you need to take a break from your workout. 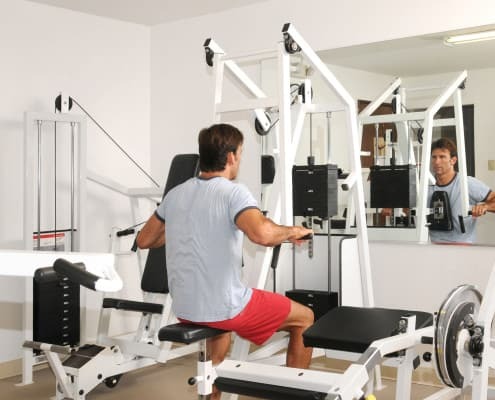 Our state-of-the-art fitness center is available 24 hours a day for your convenience and features a wide selection of cardio machines, weights, and other fitness equipment. Want to stock your room with snacks and drinks? Forgot to pack a personal item? Looking for that special gift to take home? 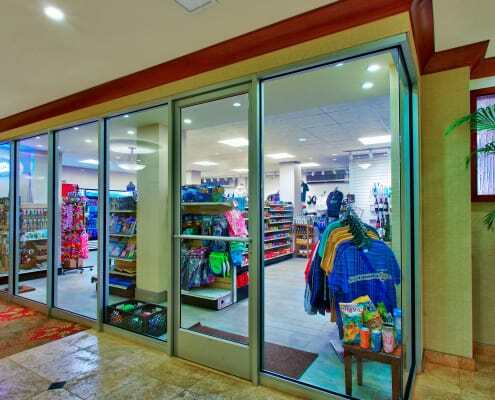 Visit the One Stop General Store in the lobby area of our resort. They are conveniently open from 8am – 9pm daily.